Note: This post was originally published in June 2010. (CNN) - It was the spilled lamb juice that endeared Helen Thomas to me. (CNN) - Virginia Gov. Bob McDonnell should consider resigning in the face of federal and state investigations into lavish gifts he and his family received from a wealthy executive, the two men running to succeed McDonnell said during a debate Saturday. 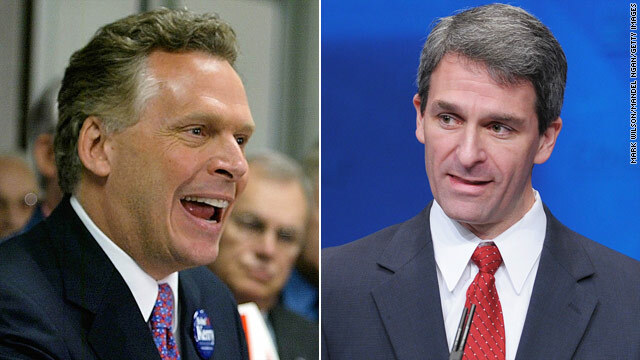 Neither of the candidates, Republican Ken Cuccinelli and Democrat Terry McAuliffe, issued an outright call for McDonnell to leave office when asked about the controversy by the debate’s moderator. But both said he should at least contemplate stepping down. 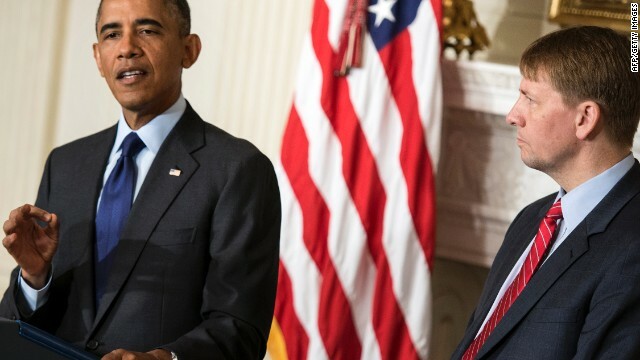 (CNNMoney) - Four years ago, the Obama administration rode to the rescue of two Detroit automakers, pouring $80 billion into General Motors and Chrysler Group to see them through their bankruptcies. But their hometown won't get a similar bailout, even as Detroit becomes the largest municipal bankruptcy in U.S. history. 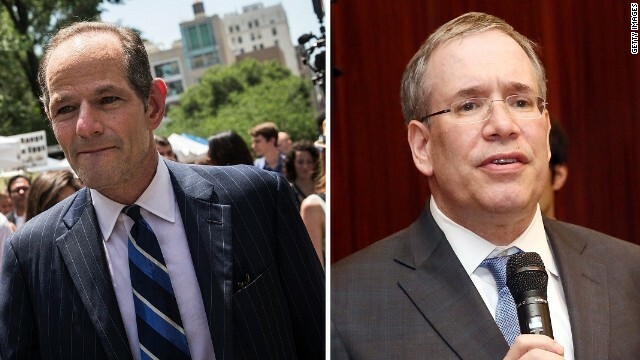 (CNN) – Scott Stringer, the man who until two weeks ago was running unopposed in the Democratic primary race for New York City comptroller, said Saturday his new opponent Eliot Spitzer sounded like a Republican when he talked about campaign finance and financial disclosures. The Manhattan borough president, speaking on CNN, alleged Spitzer was operating by his own set of rules in his campaign for the city’s top financial post. 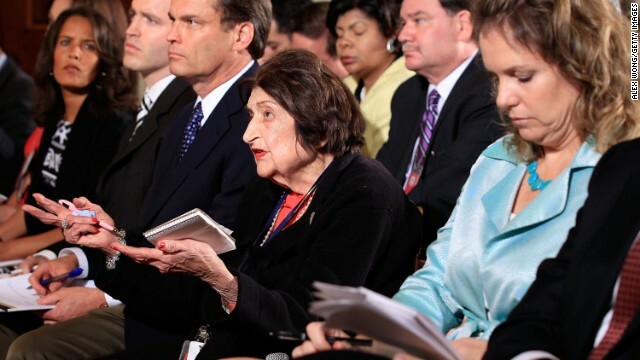 (CNN) - Longtime White House journalist Helen Thomas has died at age 92, sources told CNN Saturday. 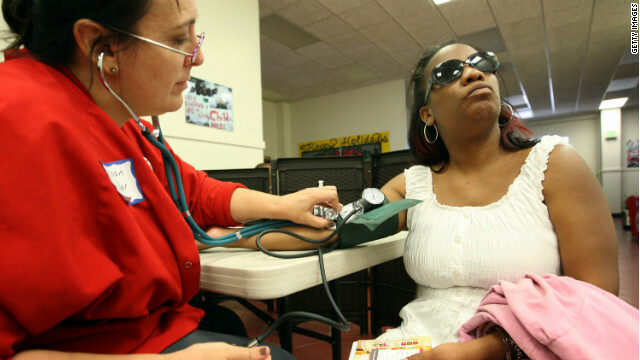 (CNN) – A one-year delay of the Obamacare employer mandate should be extended to the individual requirement that Americans obtain health insurance, two Republican lawmakers argued in their party's weekly address on Saturday. 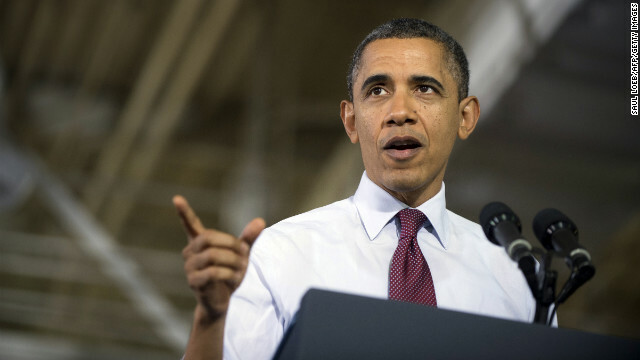 Earlier this month, the Obama administration announced the postponement of a requirement that businesses with more than 50 workers provide employees with health insurance. The mandate was pushed back until 2015. (CNN) – The Senate's vote this week to confirm Richard Cordray as head of the Consumer Financial Protection Bureau was heralded by President Barack Obama in Saturday's weekly address. The chamber confirmed Cordray on Tuesday in a 66-34 vote that capped a bitter fight over presidential nominations.